The proposed Shenandoah Mountain National Scenic Area offers a network of 150 miles of trails for hunting, hiking, and horseback riding. 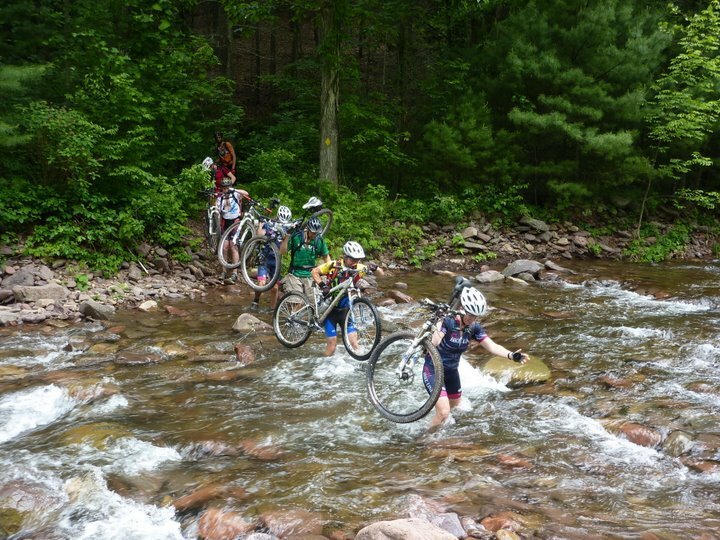 Mountain bikers may ride on all trails except those in Wilderness areas. Wild Oak National RecreationTrail – a challenging 25-mile loop that ascends Little Bald Knob, Big Bald Knob, and Hankey Mountain. Shenandoah Mountain Trail – a ridgeline trail that extends from Rt. 33 to Rt. 250. This trail is part of the new Great Eastern Trail that extends from New York to Florida. The Shenandoah Mountain area is large enough that a backpacker can walk several days without crossing a road. Opportunities for this type of remote backcountry recreation are rare in the eastern United States. Mountain Biking The Washington Post has called the Shenandoah Mountain area some of the best mountain biking in the Eastern United States. All trails within the proposed National Scenic Area would be open to mountain biking except for those in Wilderness areas. The proposed Wilderness area boundaries were drawn carefully to keep popular trails accessible to mountain bikers. The Friends proposal calls for a boundary adjustment to Ramseys Draft Wilderness that would open the Shenandoah Mountain Trail to shared use. The Friends proposal supports development of several new trails outside Wilderness areas that would enhance the mountain bike experience by providing more loops and easy trails. Horseback Riding Nearly all trails are open to horseback riders, including those in Wilderness areas. In the proposed Shenandoah Mountain National Scenic Area, trail maintainers may use power tools, such as chain saws and weedeaters. 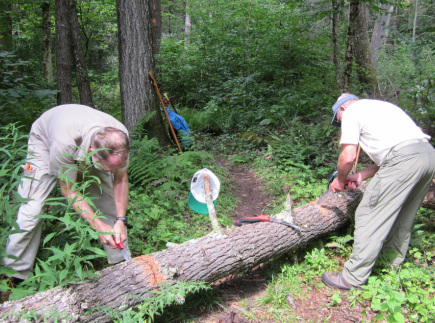 In federally designated Wilderness areas, power tools cannot be used for routine trail maintenance. 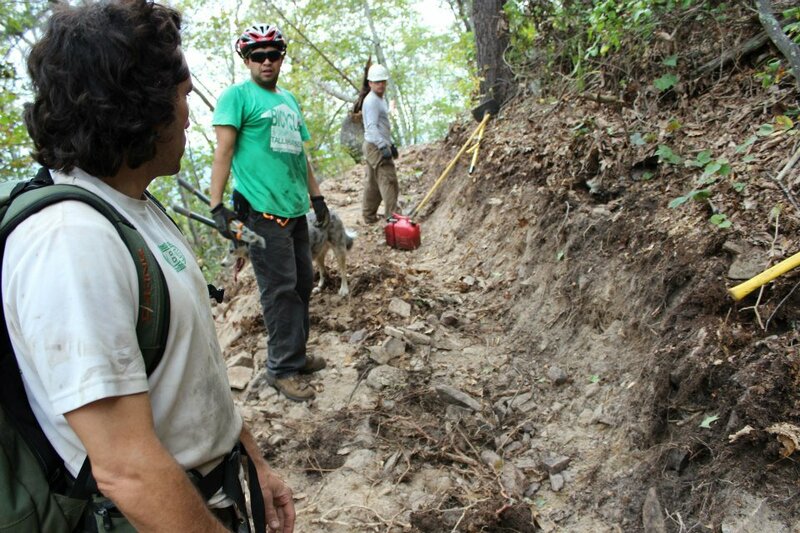 For removing blowdowns, trail workers must use the traditional cross cut saws, axes and wedges. The Potomac Appalachian Trail Club offers an annual Traditional Tools Workshop, where trail volunteers learn to use and maintain these tools. The USDA Forest Service, in cooperation with the US Department of Transportation Recreational Trails Program, offers a Trail Training DVD Series, detailing the safe use and care of hand tools for trail work. Maintaining hiking trails with hand tools is wonderfully satisfying work - and the cross cut saw always starts on the first pull. Many of the trails in the Shenandoah Mountain area are currently maintained by hiking and mountain bike clubs. These clubs support the Friends of Shenandoah Mountain proposal. 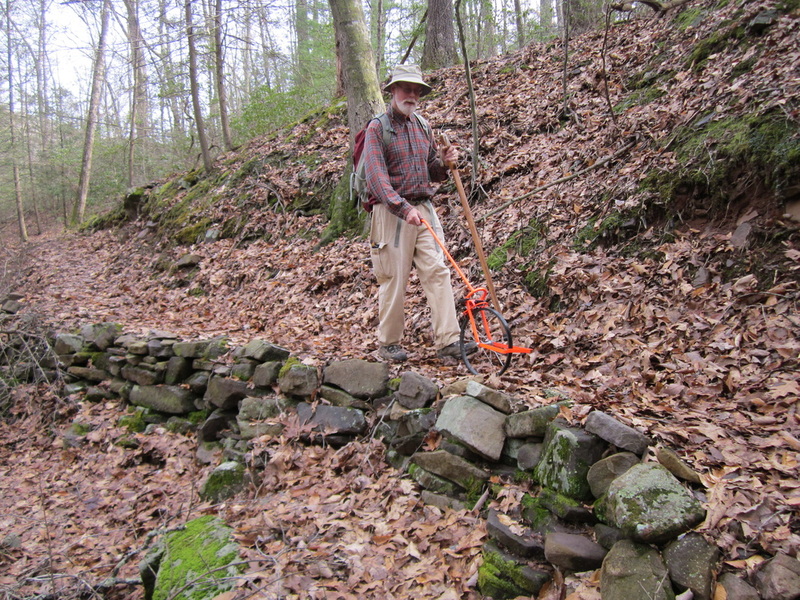 Southern Shenandoah Valley Chapter of PATC maintaining Ramseys Draft Trail with hand saws. Trails in an existing or proposed Wilderness area are shown in blue.